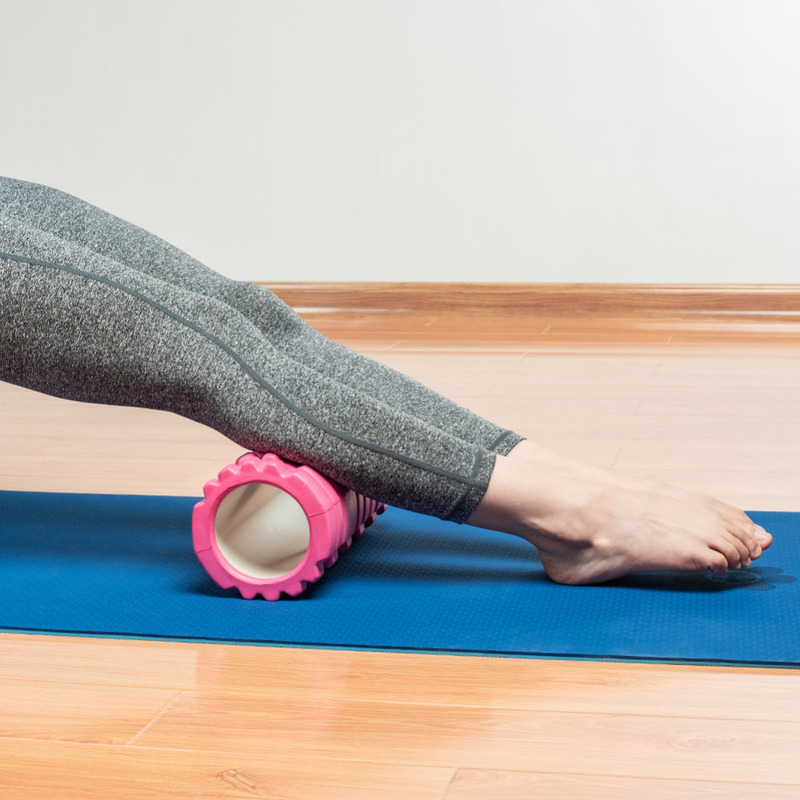 This yoga blocks roller provides durable support and won’t break down or lose shape from repeated use. Multiple ridged surfaces for different stretch and massage helps lengthen specific muscle groups. The roller is space saving and easy for training, the uneven surface can offer your muscle much relax. Engage a variety of pivotal areas including lower and upper back neck calves quads hamstrings dolts and chest. 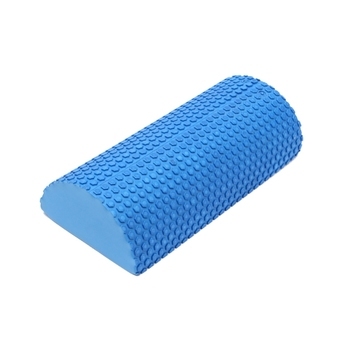 Great for self-myofascial release deep tissue massage trigger point therapy ideal for cross fit yoga, palates weight training and sports beginners. It is generally light and cushioned. It can help the yoga practitioners to complete various balancing exercises. 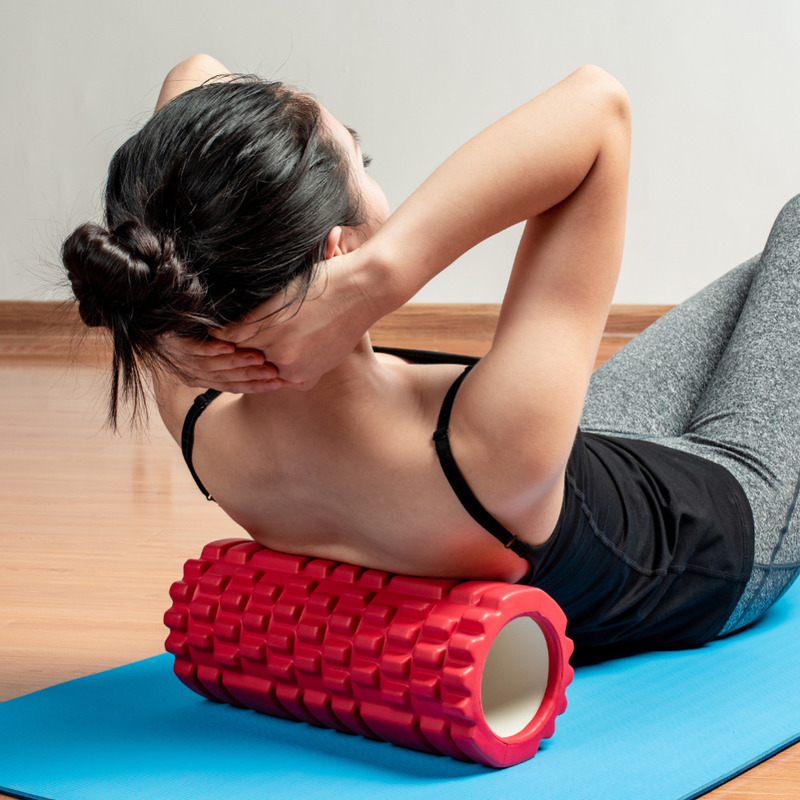 After exercise, the practical yoga column can relax the muscles have the effect of separating muscle adhesions and promoting blood flow. 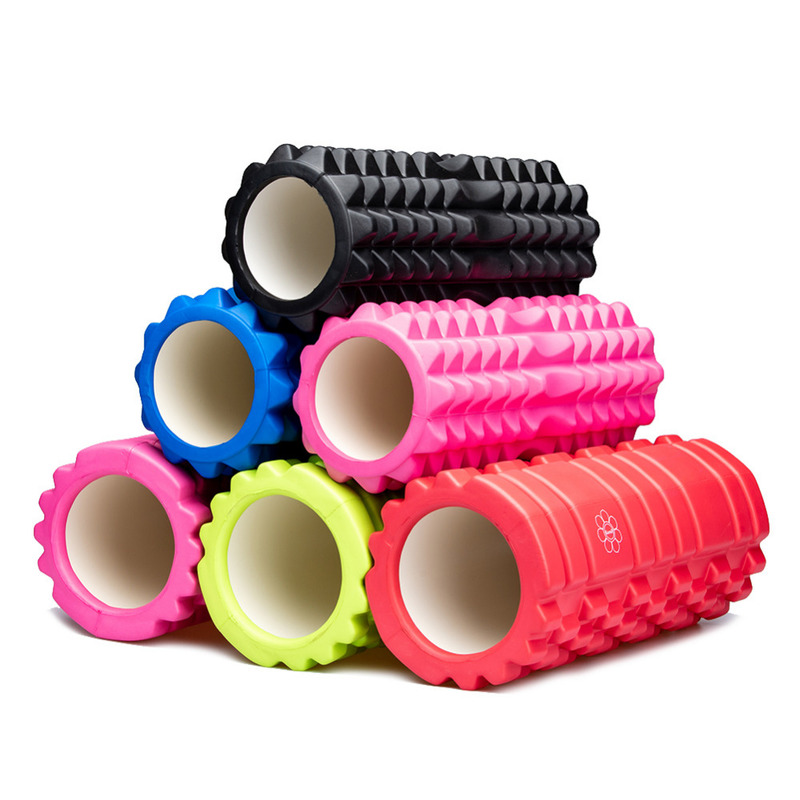 Treat or prevent injury and avoid rolling on tendons joints and bone structures. As described. Very nice roller. Shipping to Switzerland was very fast in only 12 days.